Award for OUTSTANDING PERFORMANCE! 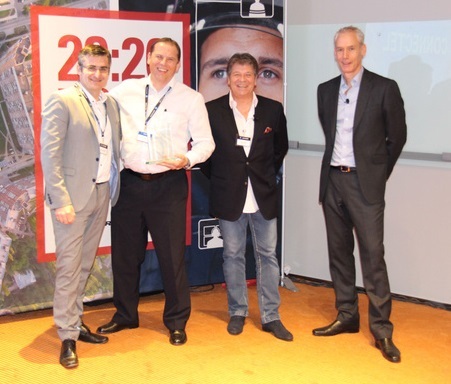 - ConnecTel, Inc.
ConnecTel Inc. was awarded at the Motorola Africa Channel Partner Conference 2015 in Barcelona for an Outstanding Business Performance in Africa in 2014. We are grateful to our dealers in Africa for their cooperation!